Syed Saeed-ul-Hassan son of Syed Irshad Hussain was born in October 1961 in Lahore. He obtained the degree of M.A. (Arabic) in 1983 from University of the Punjab, Lahore. 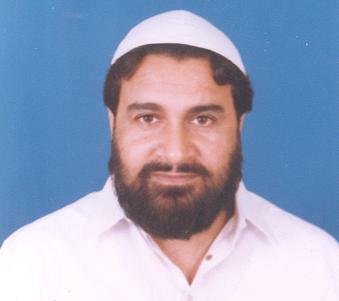 The Sajjada Nashin Peer of Morara Sharif, has been elected as Member Provincial Assembly of the Punjab in General Elections 2002, and is serving as Minister for Religious Affairs and Auqaf since November 24, 2003.